Best Wedding Photography – 2016// What a year – record breaking for me in a number of different ways and so beautifully busy that I haven’t updated my blog in waaaaay too long. This situation is now being rectified with my first stop being a “Best of 2016” full blog post being put together as Read more ..
Brunswick House Wedding Photography// I headed down to the City of London for a wedding of EPIC proportions at the end of August!! 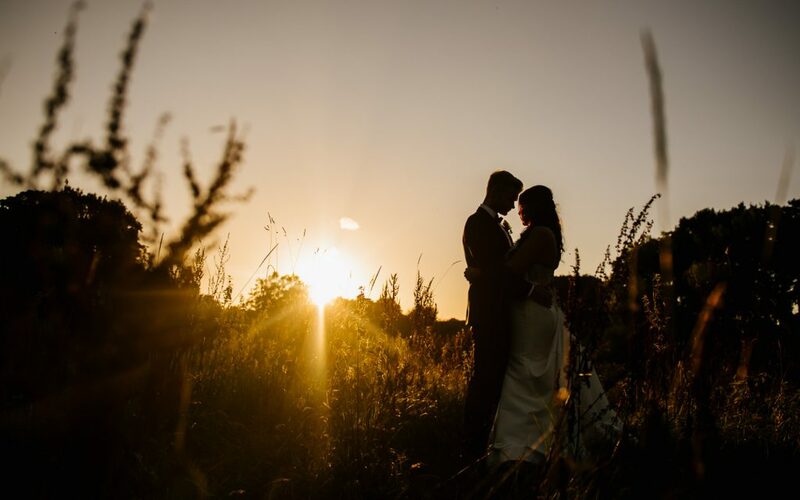 Sally & Dillea tied the knot in the incredibly cool Asylum London and then flagged down a traditional red double decker bus to drive all their guest over to the stunning Brunswick House for one of the most beautiful Read more .. I had such a great time getting to know both Joanna & Sam leading up to their Big Day down in Brighton. 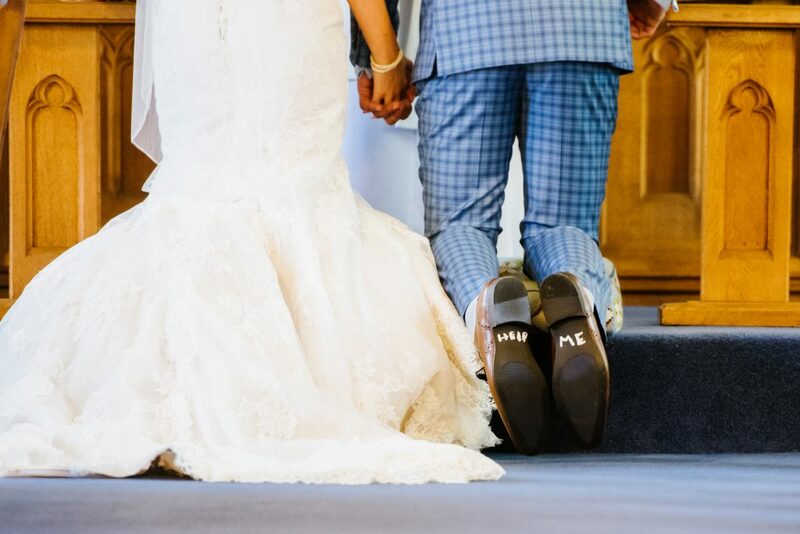 Their perfect day actually begun the night before with a meal at the restaurant where they had their very first date and was followed the next day by a gorgeous ceremony and reception at Read more ..